Sun Life Financial Philippines opened the year by rallying Filipinos towards health and wellness while raising over Php 5 Million for charity in its annual fun run, the Sunpiology Resolution Run which was held last January 20 at Camp Aguinaldo in Quezon City. 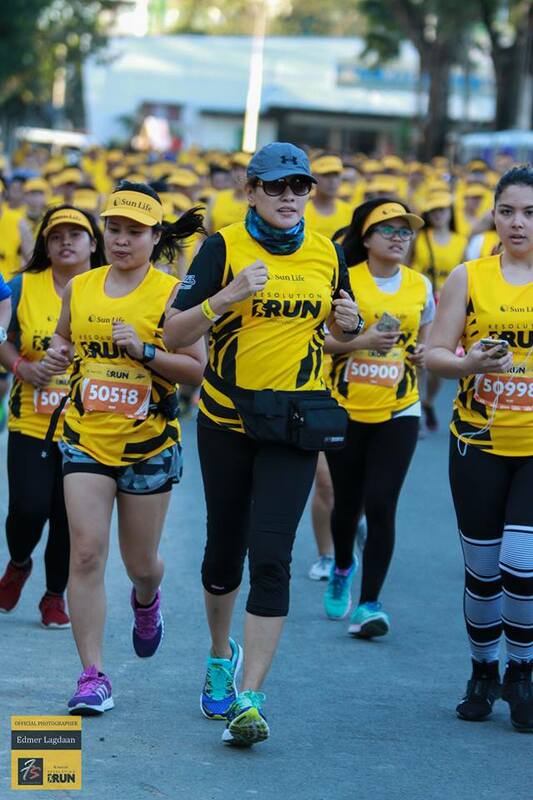 The event had over 3,000 runners, who tackled obstacles designed to raise awareness about diabetes. A limbo rock challenge reminded everyone to keep their health in check, a 100-step challenge gave reminders on how to infuse exercise in one’s daily routine, while a sugar tunnel prompted everyone to watch their sugar intake. Now on its 9th year, the run was once again co-presented by Star Magic and led by actor and Sun Life brand ambassador Piolo Pascual. 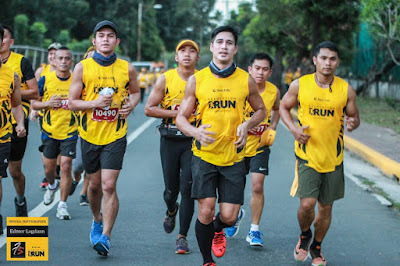 His fellow artists, such as Matteo Guidicelli, Enchong Dee, Robi Domingo, Kisses Delavin, Edward Barber, Maymay Entrata and his son, Iñigo Pascual also joined the event. timer) and Toby’s (official registration partner) also helped mount the event facilitated by RunRio. Day-to-day, you rise up and there are tons of things to do like go to the office, finish paperwork, and go back home. This might be what you call your lonely and humdrum life. Every day is a struggle for you. Your only defense against pollution, sleep deprivation and daily grind is to look best. With this, you can’t go to the battleground unarmed. Tragically, your ammunition of beauty products is mostly made of hazardous chemicals; you win some, you lose some. 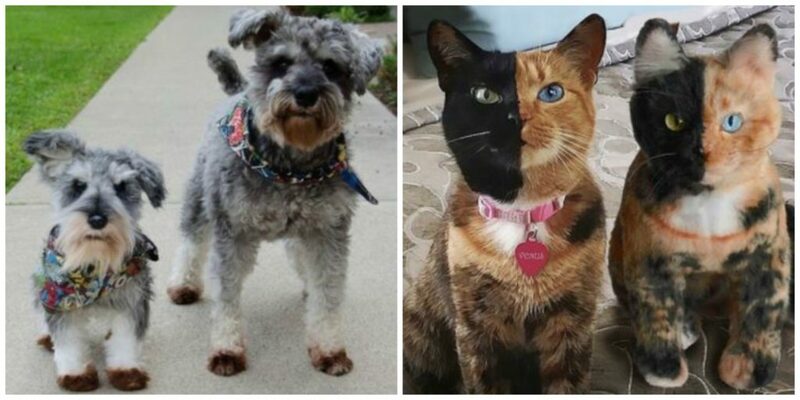 Sooner or later, they shall take a toll on you. GIVEAWAY ALERT: Win this perfect gift for pet lovers. 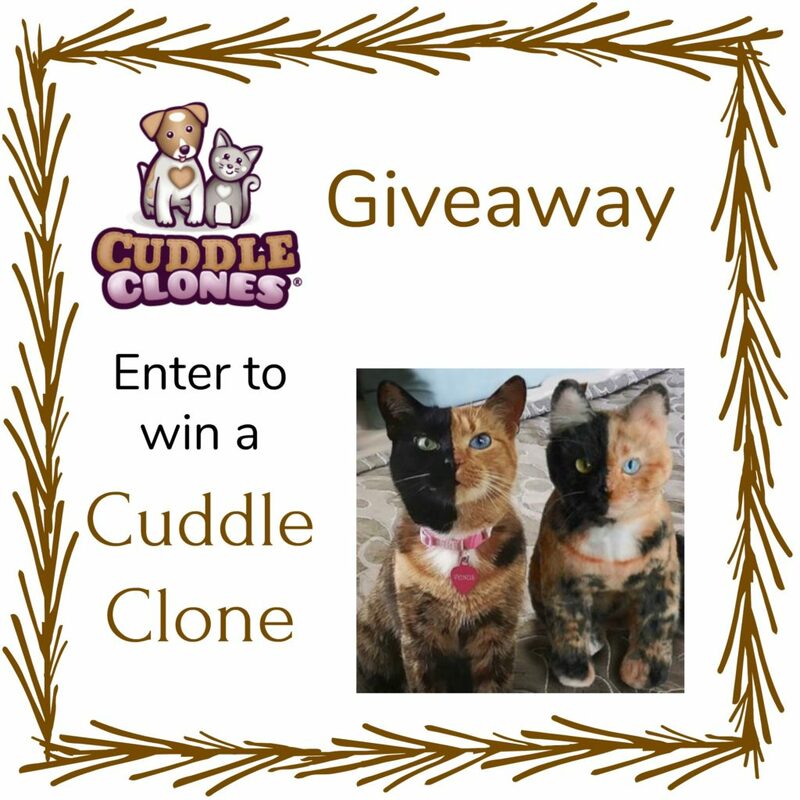 Enter for your chance to win (1) Cuddle Clone! Making your #travelgoals a reality can be possible if one can be resourceful and smart. Planning ahead also helps especially if you intend to grab the cheapest airline tickets through "Piso fare" promotions. 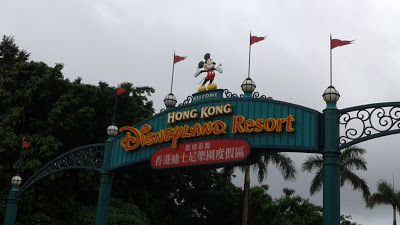 If you have been following my blog, you might have read my post, Where to buy discounted Hongkong Disneyland Tickets? As you can see, the same ticket can be sold at different prices. One just has to do his/her research to get the best deal. Now, this 2018, let me share another travel secret with you. As you can see, we really love Klook. It is the best place to get your attraction tickets, wifi rentals, and transport service. 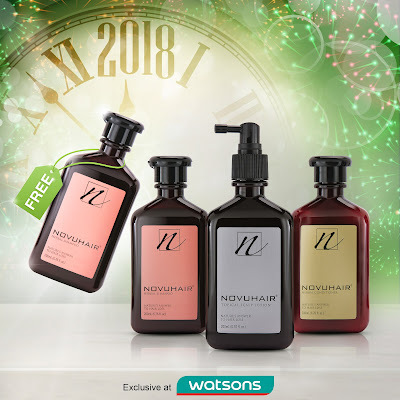 And now, you can get additional 10% discount on your online purchases through their Doble Panalo promo. You also get a raffle entry to win weekly prizes of Klook credits and grand prizes of an all-expense paid trips for 2 to either HK, SG, TW filled with Klook activities. So, what are you waiting for? 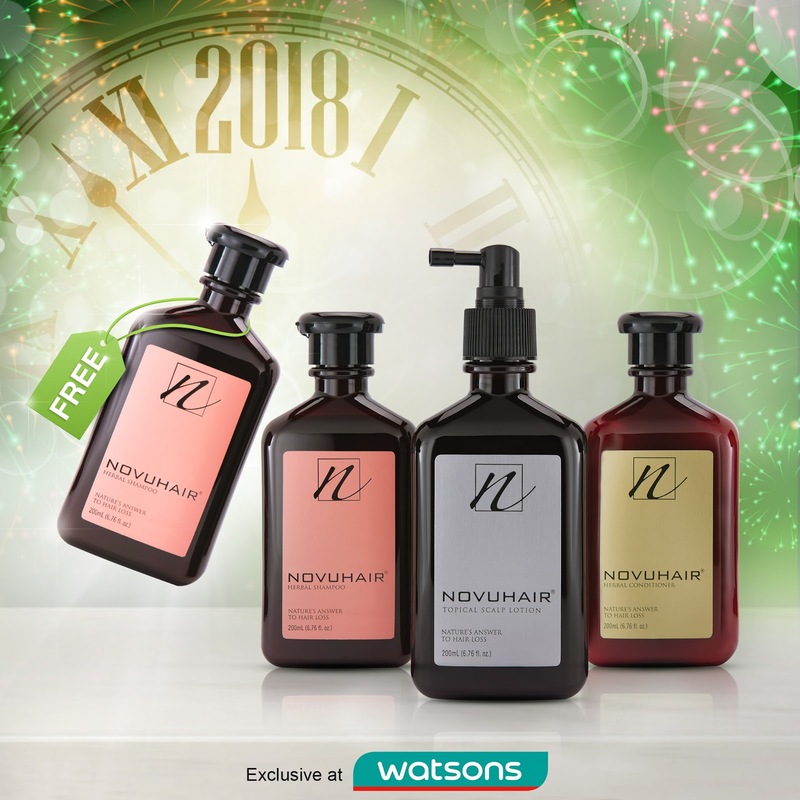 Promo runs until January 19, 2018. Book Now.